Squirrel Hill is not only Pittsburgh's largest city neighborhood but also one of the most complex. In a time of declining city population, Squirrel Hill has grown. It has become the Pittsburgh's own Ellis Island, a mecca for varied ethnic groups moving to Pittsburgh, and home to the most unusual restaurants and stores in town. It's also becoming a model for city living. There's so much to see - in only 30 minutes, but you'll enjoy Squirrel Hill in a nutshell. They design furniture, craft sculpture and create fine collectibles. We’ll take you inside the studios and showrooms of Ron Layport, Tadao Arimoto and Thad Mosley to see how their special talent of bending art and nature results in some of the most fascination woodwork around the region and the world. Pittsburgh has often been named the nation's most livable city, but how many people actually consider living downtown? Downtown Pittsburgh is in the midst of another major transformation and for the first time ever housing is a key part of the plans. 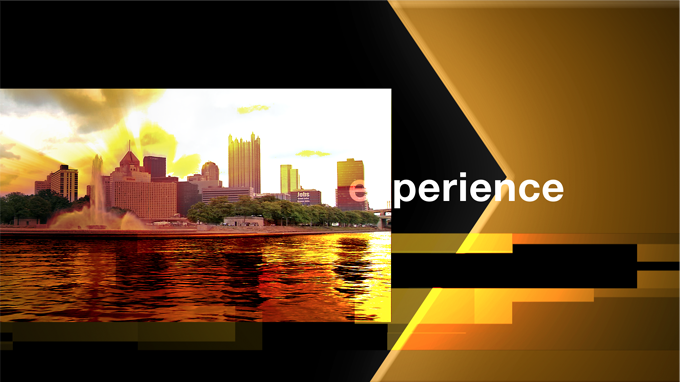 WQED's Tonia Caruso explores this growing real estate trend, introduces people who live Downtown and shows the places they call home. From the practical to the posh, you might be surprised at what's available and what it means to the future of Pittsburgh.